11 Computer Photos From The 90s That Will Bring Back All The Nostalgic Memories. When it comes to anything relating to the 90s, we all get really emotional and nostalgic. We just can't miss anything related to the good old days. These pictures will take you back to the beautiful days of the 90s. #1 Mice that looked like spaceships. 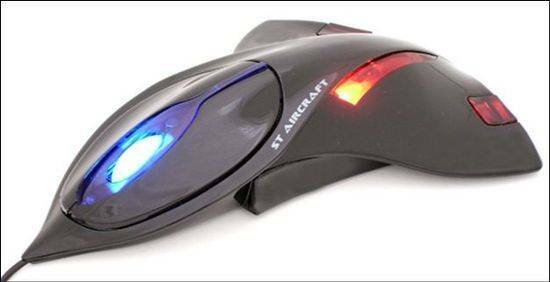 Remember those days when computer mice used to look like aliens? 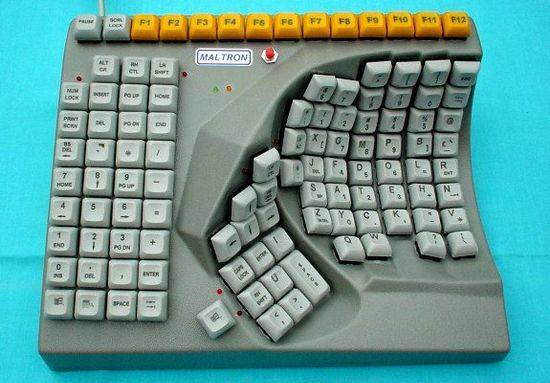 Yes, keyboards used to be this complicated. And now they are so simple we should feel blessed. #3 It was something so magical for us. This used to look something so magical. 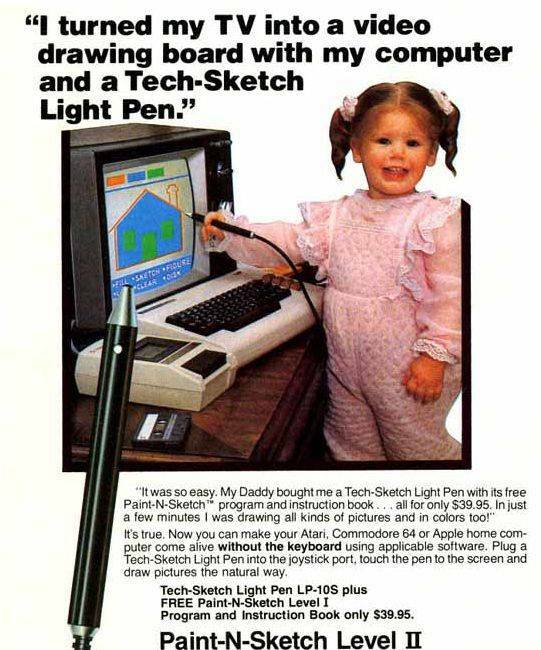 When we used to convert our television into a drawing board, we used to feel like we had conquered the world. Ah, the good old days. 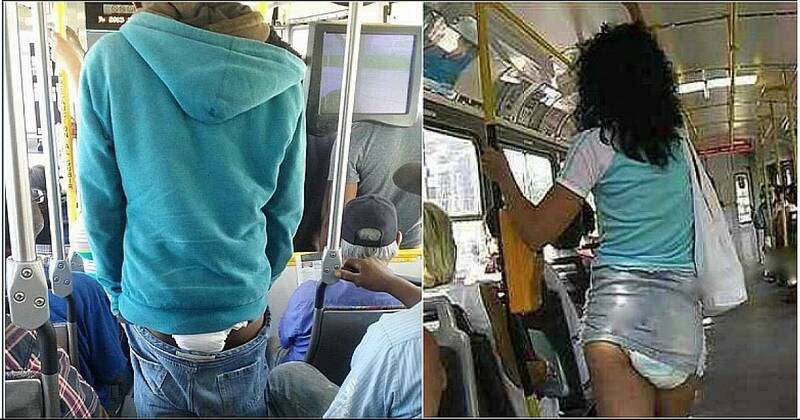 #4 The latest technology of those days. Yes, there were days when you used to have a big ball for a mouse. 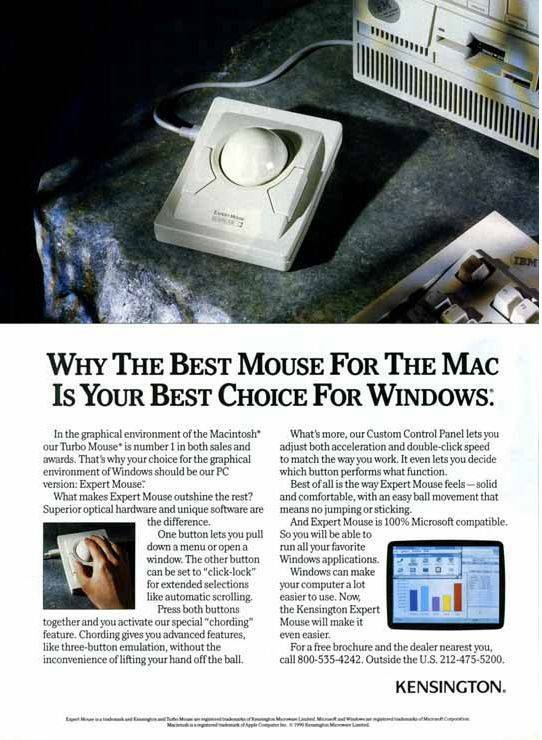 By the way, these mice used to be expensive. #5 Our very own floppy disks. 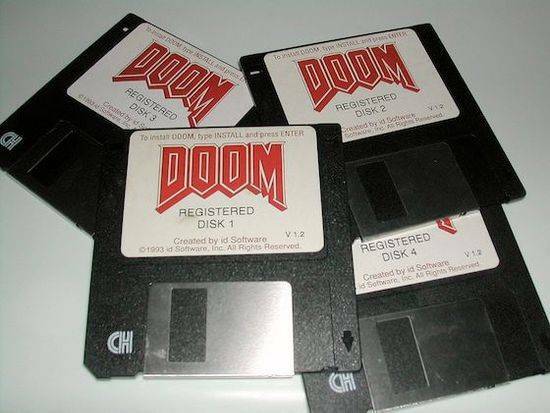 It was a great achievement when games started coming in floppy disks. 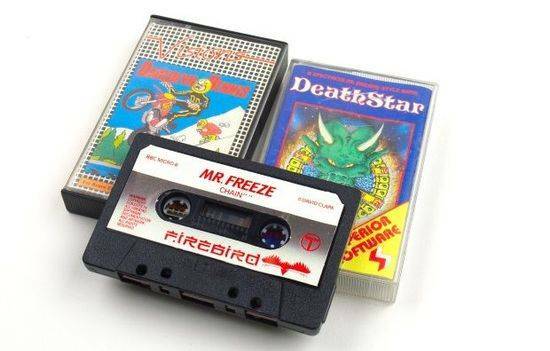 #6 Games used to come on cassettes. Before floppy disks were invented, games used to come in cassettes. #7 Mice used to be big. 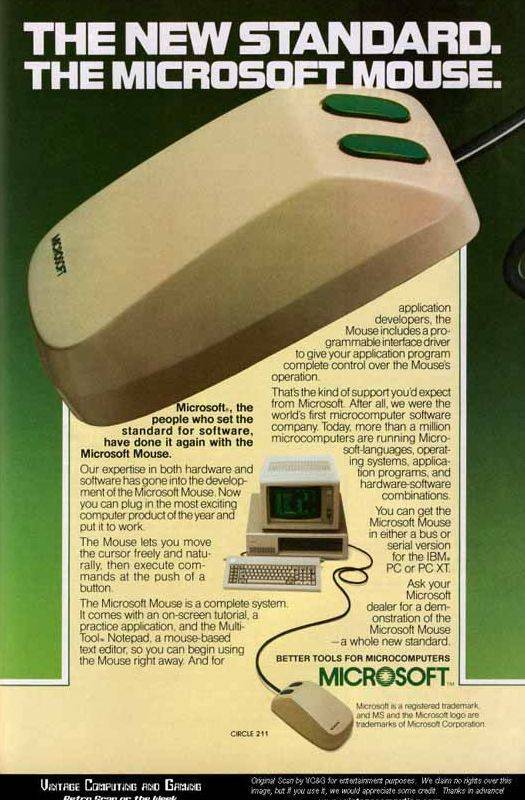 The Microsoft Mouse used to be the latest technology and the best option when it came to buying a good mouse for your computer. And let me tell you, it used to be quite big. 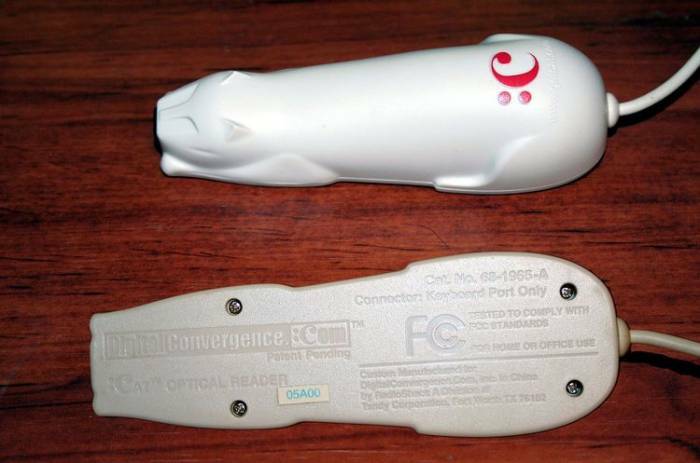 Barcode readers used to be cat-shaped. #9 Computers used to be a luxury. 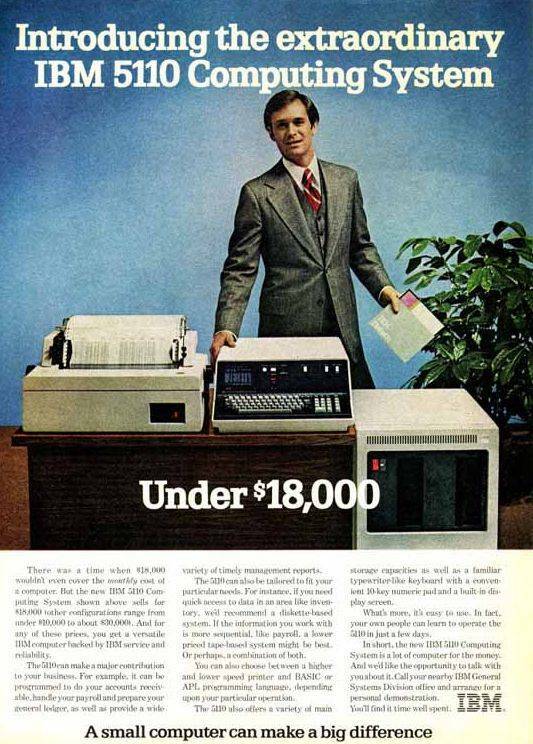 Back in the early 90s, computers used to cost you a fortune. Not everyone was able to afford it. #10 You had to buy a browser so that you could enjoy the luxury of the INTERNET. The good old days weren't really that good. 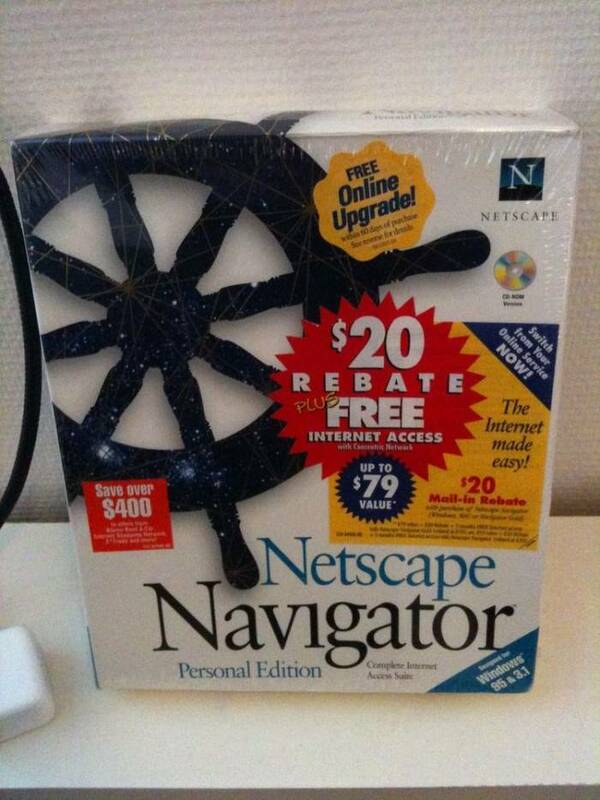 They were days when you actually had to buy a browser, well I didn't know that either. #11 This image really brings back all the nostalgic feelings. 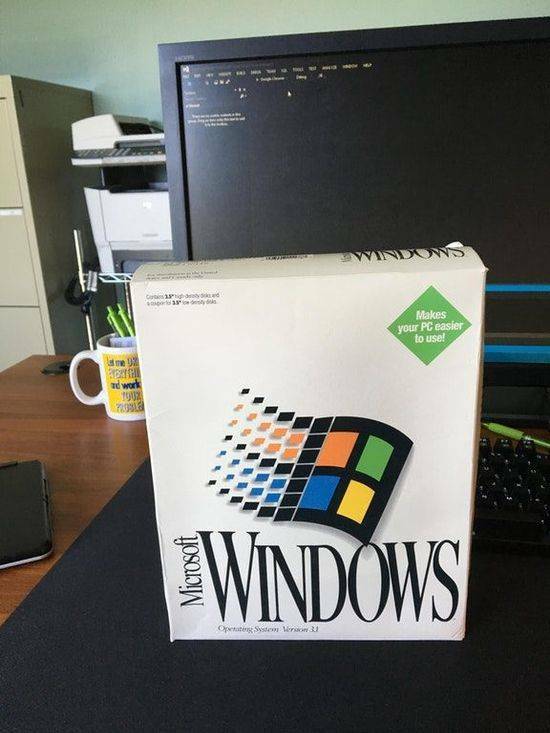 You had to buy windows too, so yeah using a computer used to be really complicated in the old days. But still, those were the days that will always be missed. Comment below and let us know if you remember any more 90s antiques.